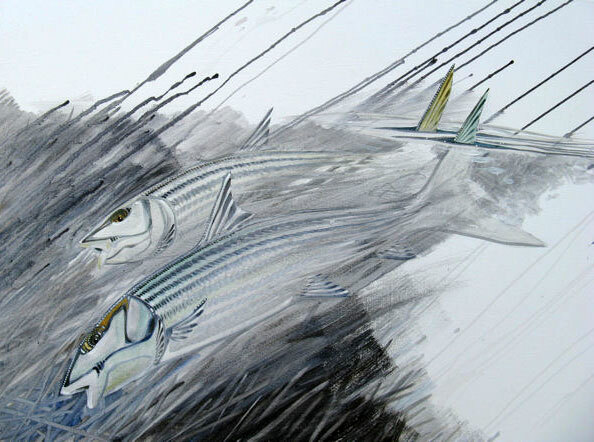 Tim Borski paints unique wildlife art in watercolor, oils and acrylics, and he can be found daily in his studio in Islamorada in the Florida Keys or fishing in the backcountry — allegedly gathering inspiration and photographs for his art. 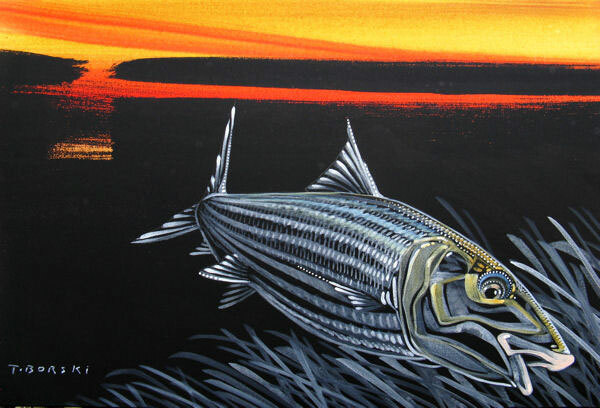 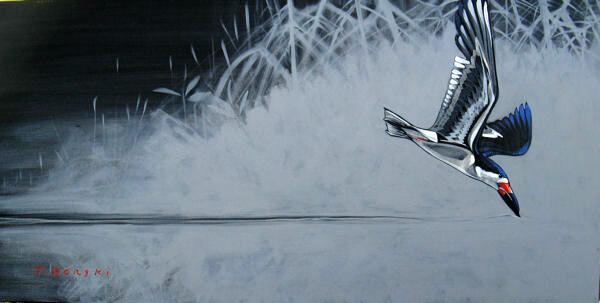 His paintings primarily focus on bird and fish species, and Tim has a style all his own. 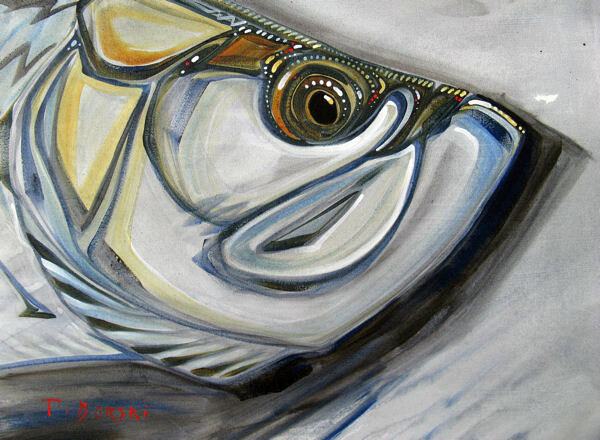 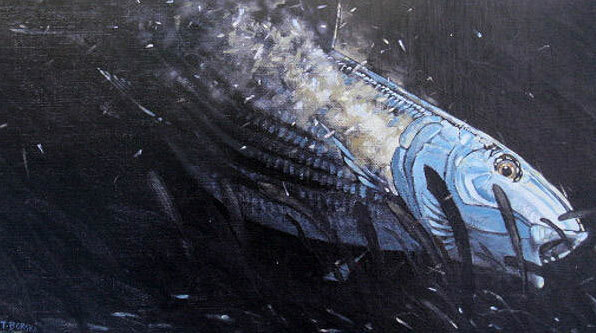 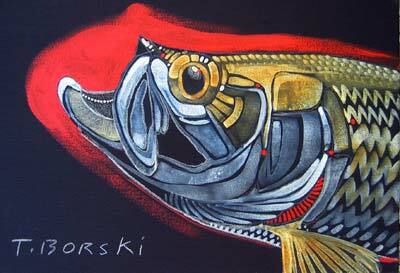 For more information about Borski’s work, visit www.borskiflies.com.